Cross-Platform app development refers to the development of mobile apps using a technology which uses the same code base to develop apps for multiple mobile platforms. VT Netzwelt offers the team of expert mobile app developers with extensive experience in Cross-Platform App Development on leading platforms like React Native, Apache Cordova, Ionic, HTML5. The most important aspect in Cross-Platform App Development is to ensure that the application looks efficient and performant on each platform. This is where we stand different by choosing the best technology stack for cross-platform app development. We have recorded over 18 million downloads of apps we have built so far and the number is still counting. 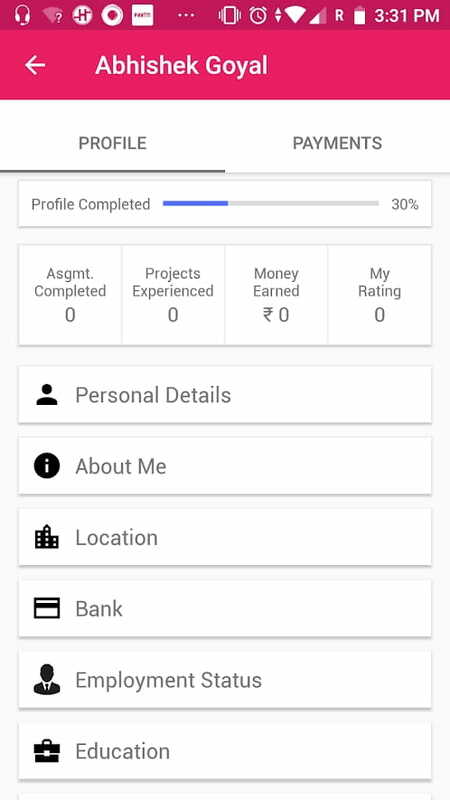 Mobile Application built using HTML5 is native mobile applications and not a mobile website. Apps built using HTML5 offers quick updates, multiple app submissions at once, and easy maintenance of codebase. 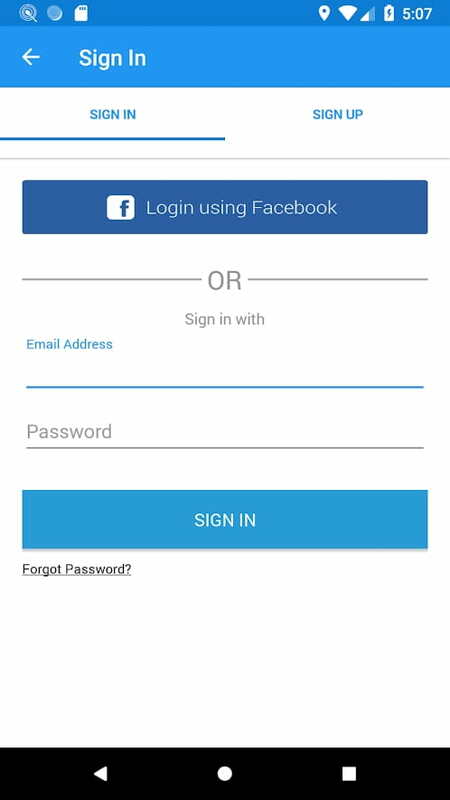 HTML5 take the advantage of mobile device hardware to access camera, accelerometer, geolocation, touch ID which allows for more advanced functionality of your mobile app. HTML5 supports video and audio playback without the use of third-party plugins and also helps in saving time and money as the same code gets reused on all leading mobile platforms - Android, iOS, Windows. 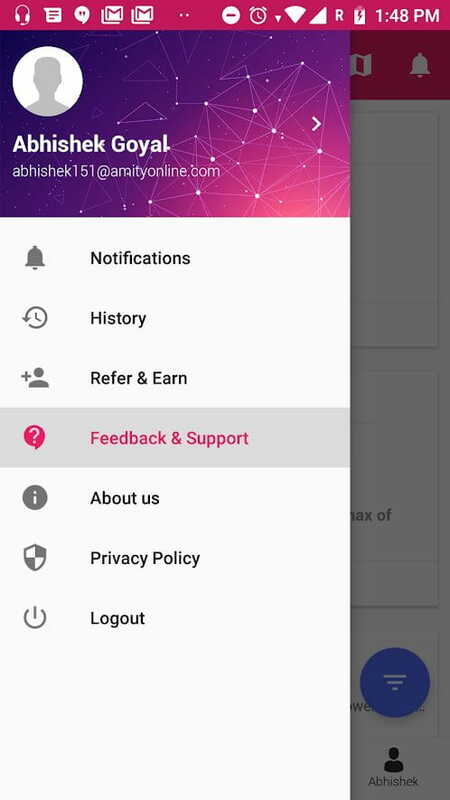 Ionic is a front-end User Interface (UI) framework that enables native mobile components that have tempting design and smooth animations. Ionic framework offers pre-generated application setups that are easy to use because of their simple layout and is an extremely cost-effective solution as it is open-source. 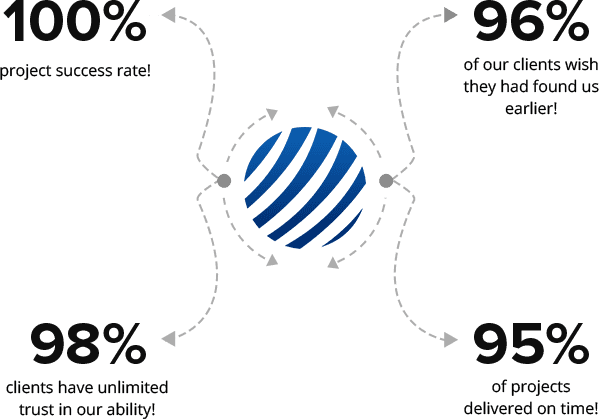 Ionic App Development offers high-performance mobile applications that can work on multiple devices and operating systems including Android, iOS, Windows. 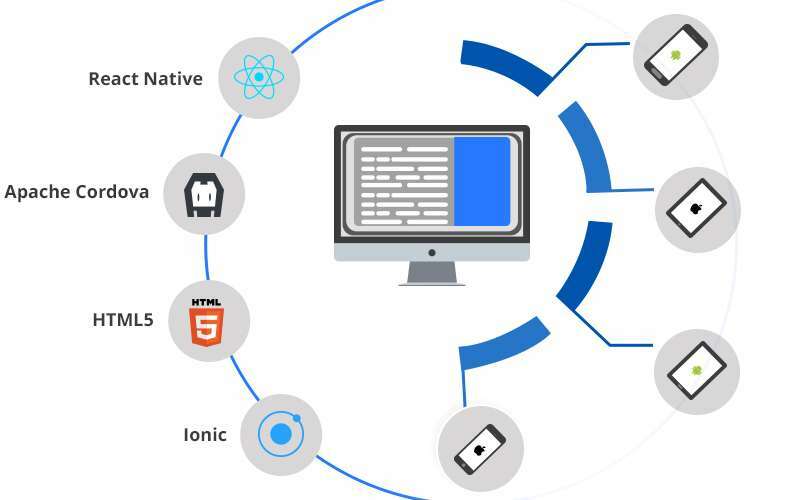 Ionic Framework offers support for both native and cross-platform mobile application development giving you the agility to scale up or down according to your requirements. 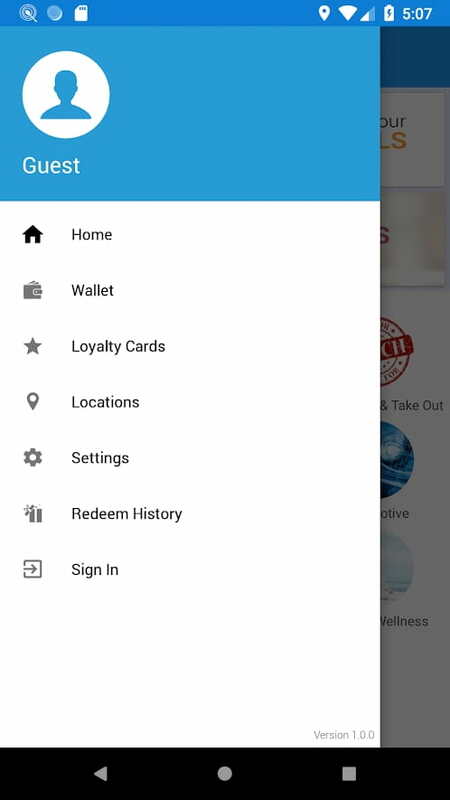 The App, Redeem Locals, gives consumers the ability to search the closest offers in a multitude of categories from local merchants and save them in their mobile app wallet. 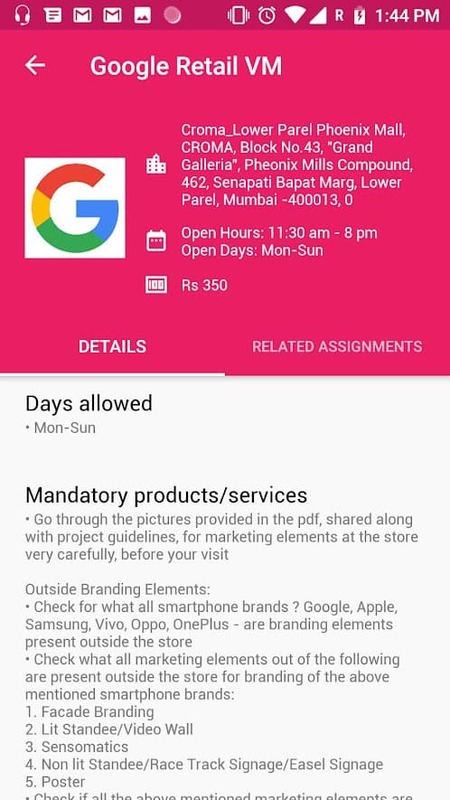 The consumer then redeems the offer by connecting to the in-store Beacon, which validates the deal. 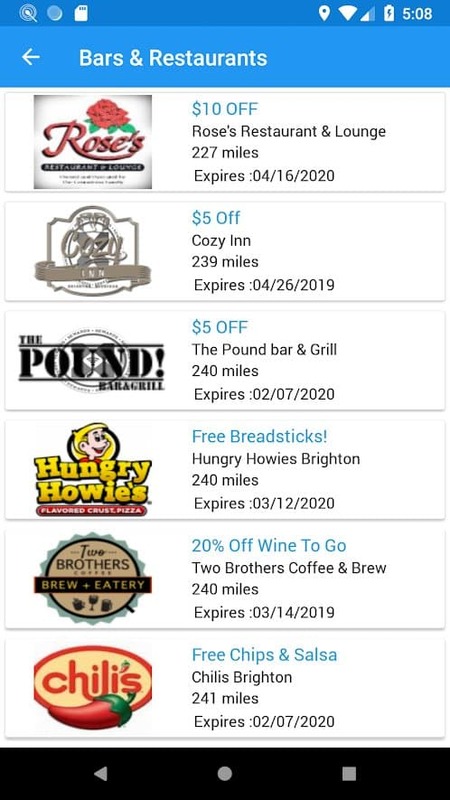 Redeeming the offers earn loyalty points for the consumers. 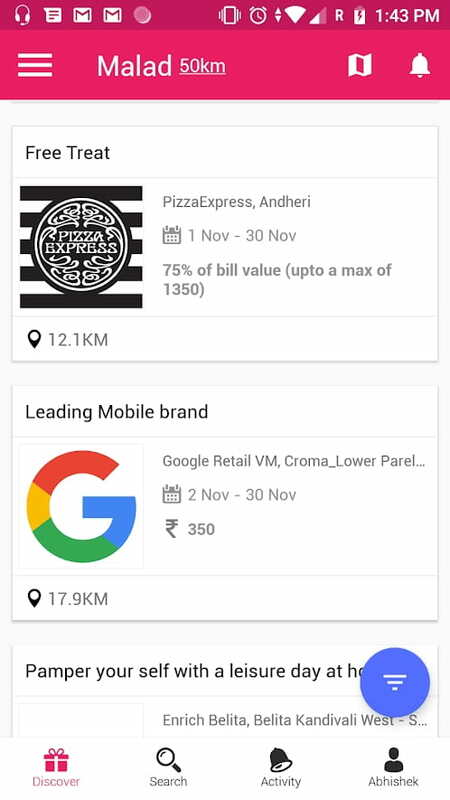 The consumer can also view the hottest trends in his area with the click of a button. 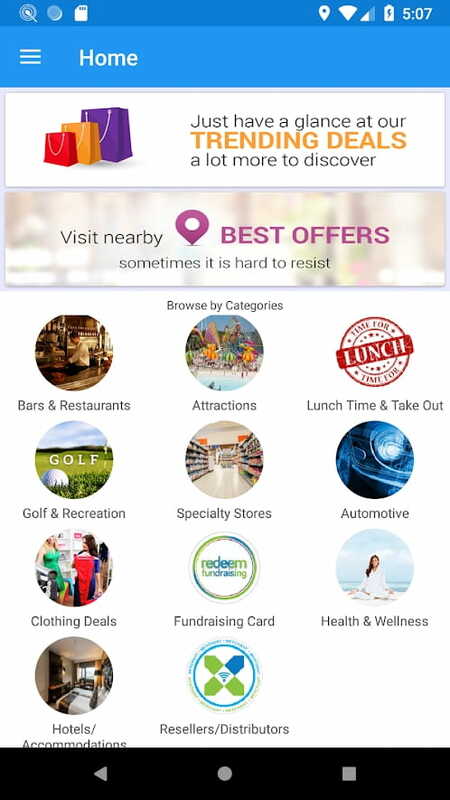 Redquanta is a wonderful app which makes Mystery Shopping fast as well as convenient. Shopping is a marvelous experience and icing on the cake is that you will get paid for it. 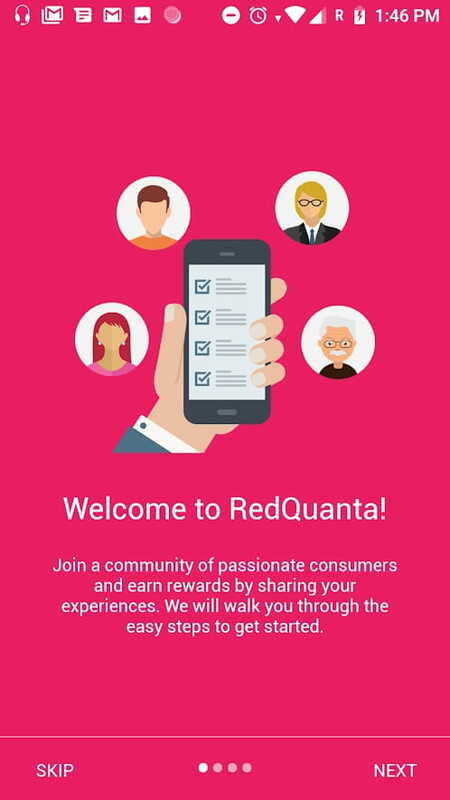 We developed an Android and iOS app for RedQuanta, which constitutes the backbone of the customer side of the operations.